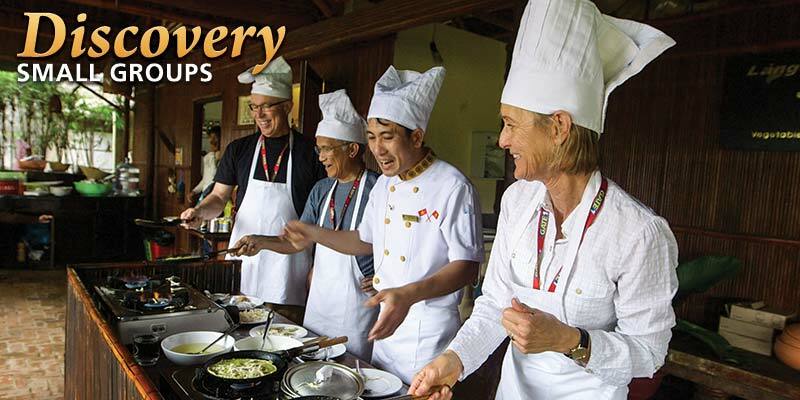 If you enjoy the value and convenience of escorted tours, but also crave a privileged, intimate view of local cultures that large groups can't provide, then you'll love Discovery Tours by Gate 1! Signature Collection combines the convenience of an escorted tour with the highest level of comfort and style, all for a price other luxury tour brands can't match. 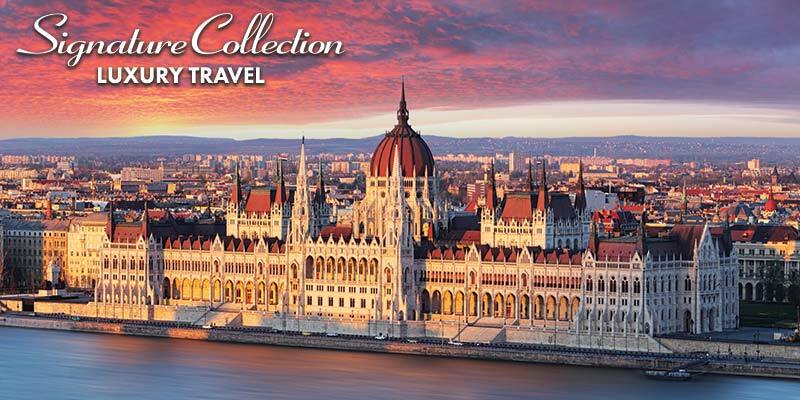 Passion Play Tours & River Cruises on Sale! 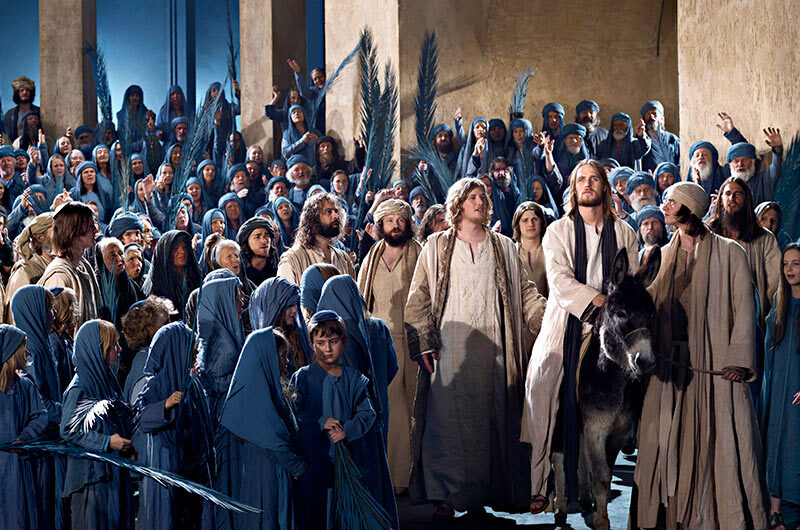 Experience this once a decade performance in the charming village of Oberammergau nestled in the Ammergau Alps. Click to learn more and reserve your seat today! Can't find the perfect Gate 1 vacation? 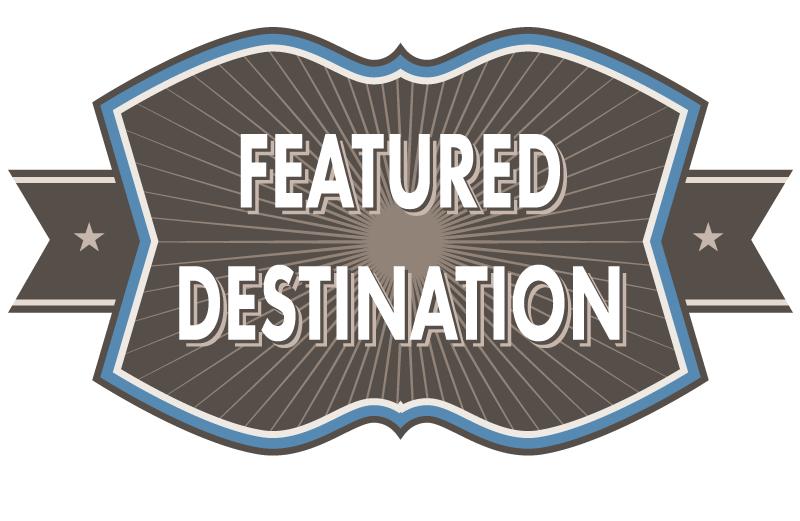 Our Vacation Builder lets you make your own! The Gate 1 Foundation supports the education of the world's children by working with schools around the globe to provide resources that will enrich their days and nourish their minds.